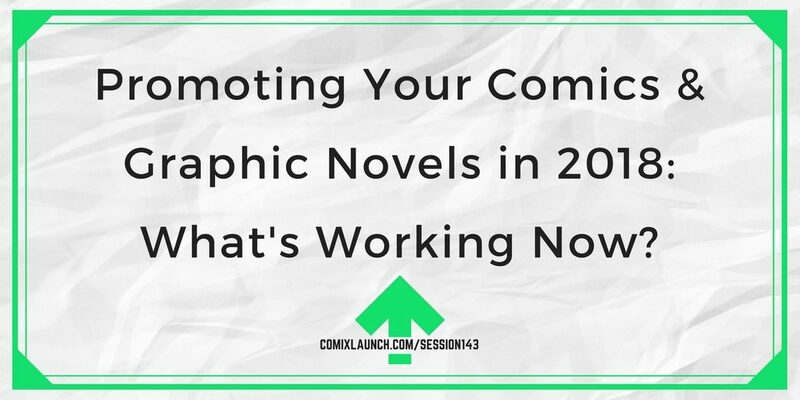 ComixLaunch | 143 – Promoting Your Comics & Graphic Novels in 2018: What’s Working Now? 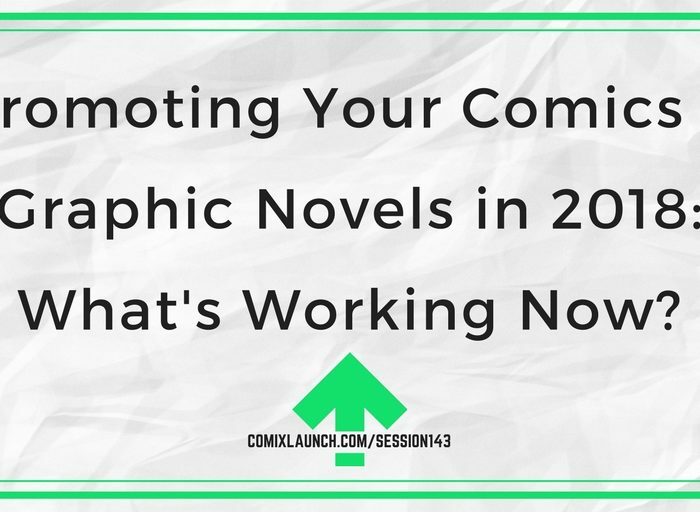 143 – Promoting Your Comics & Graphic Novels in 2018: What’s Working Now? 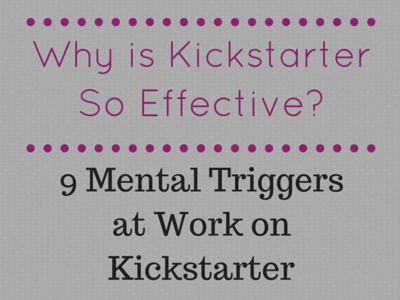 Wondering where to find new readers and fans for your work? Tyler recently surveyed the ComixLaunch community to discover what’s working now when it comes to promoting your work in 2018. 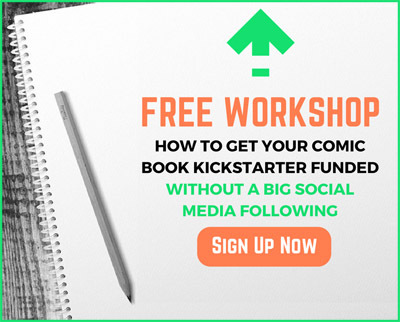 The 5 most common ways that creators are successfully promoting their comics and projects to new readers. 7 under the radar strategies for getting more fans. 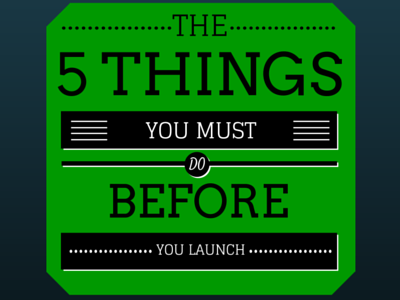 Why simply posting to your site “doesn’t count” when it comes to reaching new fans. What ONE new strategy would you like to try to get in front of new readers in 2018?